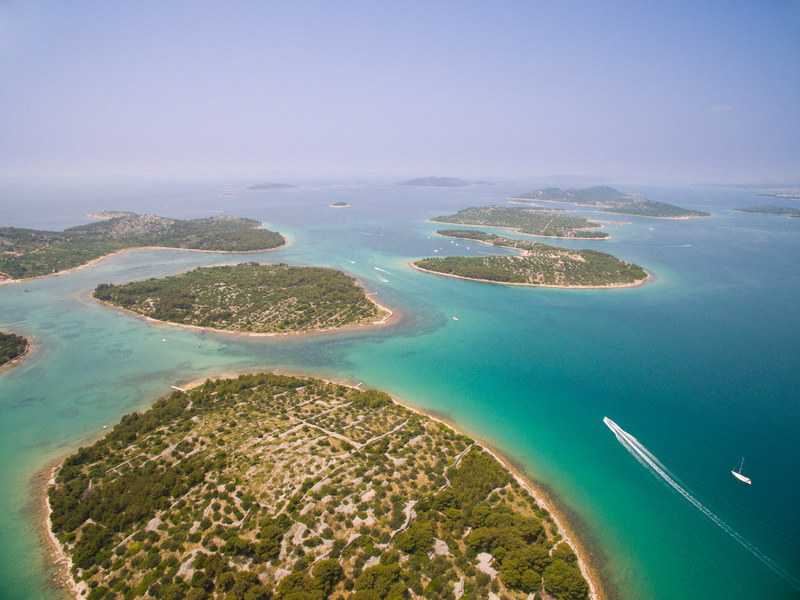 Croatia’s dazzling coastline is home to more than one thousand islands – yes, you read that right! If you were to look out to sea from anywhere along the Croatian coastline, it would be unusual for you not to see a green speck in the distance! Most of the Croatian islands, however, are small and uninhabited and there are therefore only 20 or so larger islands which are popular with visitors. We will therefore provide a guide to some of these, starting from those just off Istria at the north of Croatia’s coastline and going all the way down to the islands near Dubrovnik in the south. Famous for its sheep’s cheese and lace-making, also home to the party town of Novalja! One of the smaller Croatian islands, very close to Split – perfect for a day trip! See also our guide to Events on the Croatian Islands. Information about the island of Silba can be found at Silba.net.